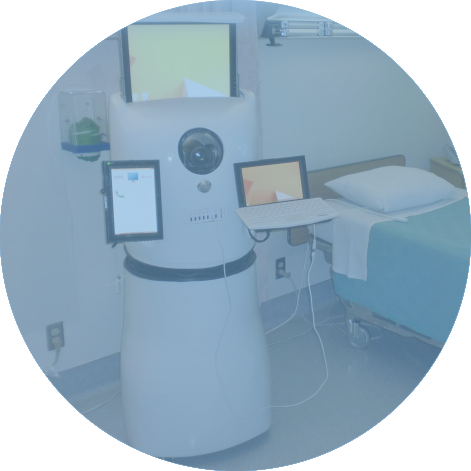 RITA (Remote Intelligent Telehealth Assistant) is the first auto-stabilizing telehealth robot that provides mobility over rough and uneven terrain, goes up and down ramps, anti-tip mechanism all with ease at a push of a lever. Three high-resolution monitors enable RITA to display patient static and dynamic data, electronic health records and multiple physicians / healthcare professionals simultaneously. Modern design allows use in small spaces. 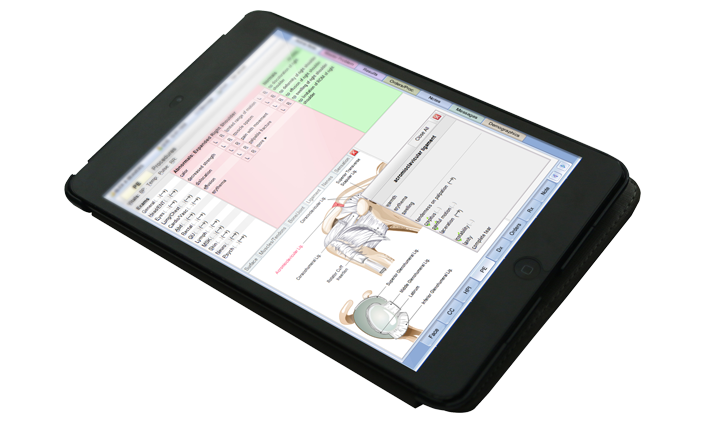 RITA is compatible with numerous EHR solutions. Enjoy a massive ROI and a low monthly operating cost. Dedicated technical support 24 hours a day to ensure your RITA stays operational and profitable. 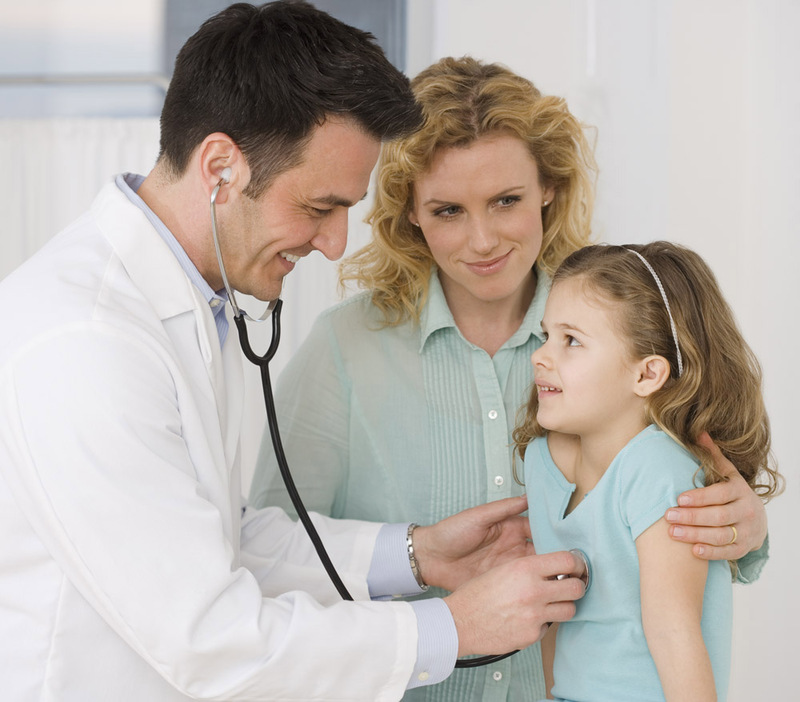 Integrated connected peripherals available, including stethoscope, ENT otoscope, exam camera, spirometer, ultrasound and more! 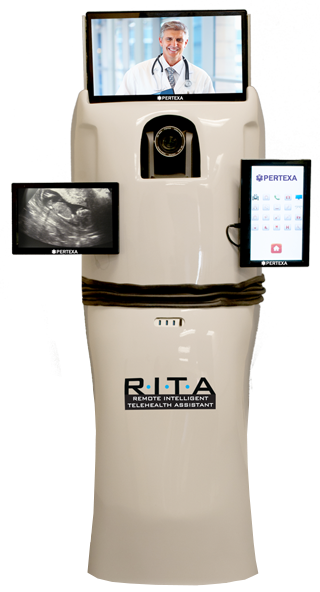 RITA is world-class, state-of-the-art technology, made in the USA, designed to improve physician productivity up to 30%!.